Yuriy is playing an integral role in the CUBA Platform development team and contributing a lot to the platform architecture design, specializing in front-end technologies. For better or for worse, he had to sort out Vaadin Framework in detail and even become its contributor and co-author of several popular addons. 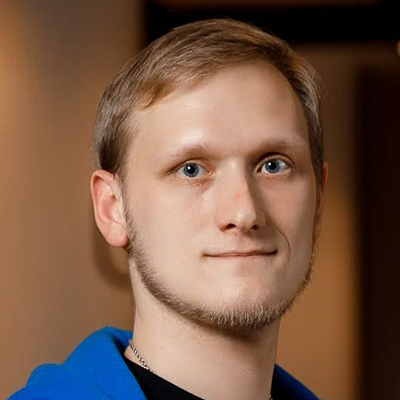 Yuriy is a brave tamer of a fork of Vaadin with 8 years of experience.